China’s Song Dynasty (960-1279) is often called the most advanced civilization of its time. In this post, we’ll examine some of the thinking that held it together. The emperors who built the Song Dynasty relied on an elite class of scholar-officials that they hired through a competitive civil service exam system. The previous major dynasty, the Tang, relied on a class of aristocrats. But many of the Song Dynasty’s elites began as bright commoners who went through rigorous academic training. The Song’s class of educated officials was unique. What did they learn that helped unify China? 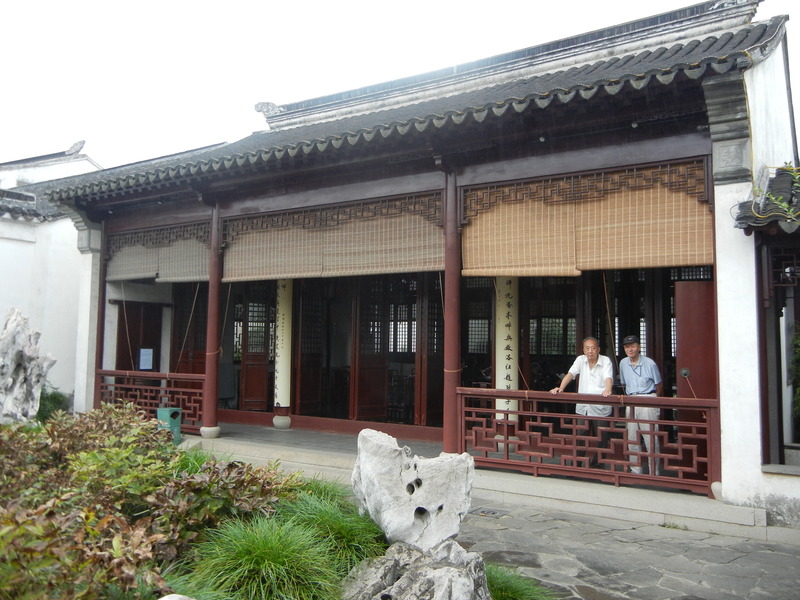 The founders of the Song Dynasty looked back to the Confucian tradition. 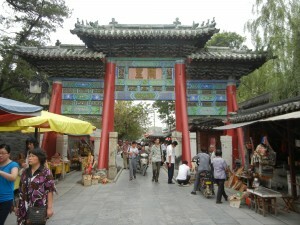 The Tang Dynasty’s capital, Chang’an, presided in western China, and many traders from Central Asia lived there. Their Islamic and Nestorian Christian faiths mixed with Buddhist monasteries, and Daoist and Confucian temples in the city’s bustling streets. But the Tang Dynasty broke up, and China lost much of its western land to Central Asians. 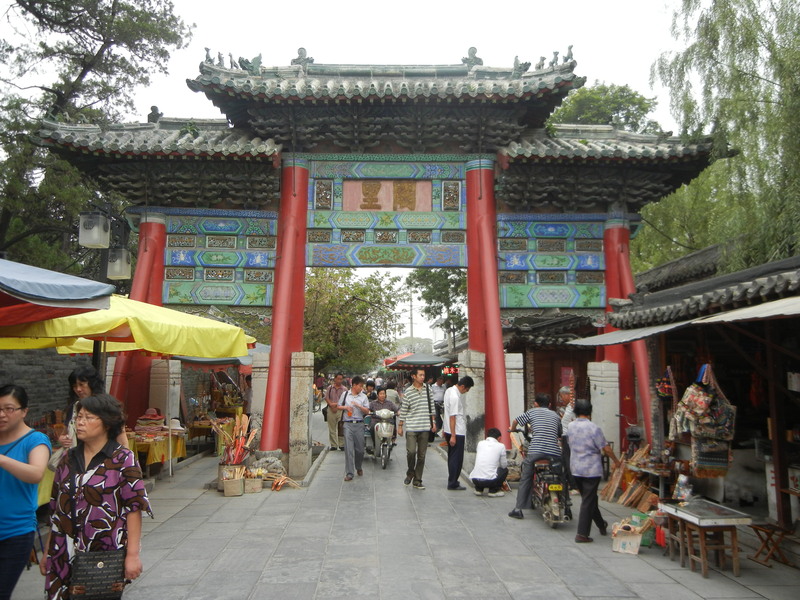 When the Song Dynasty emerged, it established its capital in eastern China, in Kaifeng. With less contact with the west, and with needs to unify the political landscape, the Song’s founders looked back to China’s past. 1. The Book of Odes, which is China’s oldest collection of poems. Many are idealiations of farming life, in harmony with nature and traditions. 2. The Book of Rites, which is about proper rituals and behavior. 3. The Book of Documents and the Spring and Autumn Annals, which are about government and history. 4. The I Ching, which details the metaphysics of a harmonious universe. 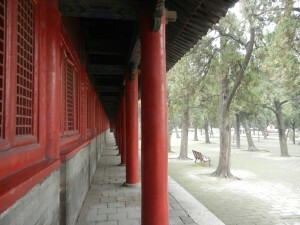 In addition, people studied the 4 Confucian classics (Analects, Mencius, Great Learning and Doctrine of the Mean). In 1044, there were three parts of the exam: a discourse on policy, a discussion essay, and compositions of a poem and prose. The above texts were the bases of the exams, which tested students’ memories of long passages. Young men went through the rigors, hoping for privileged life. And they looked forward to a private study and garden after several years of employment. The system did have its discontents. The government’s finances were strained in the early 11th century, and Wang Anshi tried to reform its exam system, military and taxation system. He and others thought that the exam shouldn’t emphasize so much rote memorization of classics, and that practical skills should be tested. But the government usually stuck to the Confucian past. But Song Confucianism was far more than an imitation of the past. 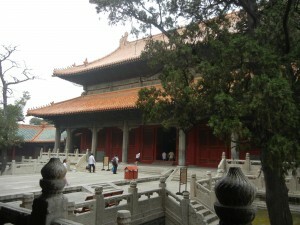 Many thinkers put new life into Confucianism. 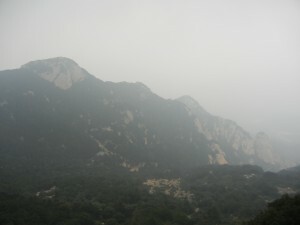 Ideas from Daoism were synthesized with the Confucian tradition. Zhou Dunyi (1017-1073) felt that all material things are of one body, and that sincerity (cheng) is the universe’s substance. Zhang Zai (1020-1077) also blended Daoism and Confucianism–he felt that the constant action between the qi (energy patterns) of Heaven and Earth creates all things. For both thinkers, everything is basically integrated, and this gives Confucian harmony physical underpinning. As Europeans were building the great Romanesque and Gothic cathedrals, which stressed linear relationships and harmonies based on static geometric proportions, Song China unified itself with a different king of thinking. It looked back to China’s past, and stressed resonance throughout society and nature more than linear relationships between points and distinct entities. The good things that past emperors and teachers did will naturally resonate in society. Proper study of the classics will resonate throughout China. These ideas served China well during one of its finest epochs, and continued as a model of reality until the monarchy was overthrown in 1912.